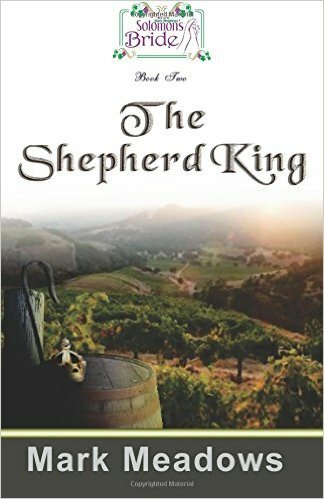 Since I find it interesting to see what others are reading, or about to, here's a quick look into the current selection in my book basket. 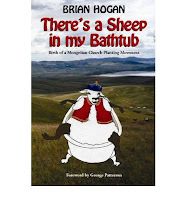 There's a Sheep in My Bathtub ~ Brian Hogan A modern missions story. I'm about 1/4 of the way through and Brian writes well so the book makes for interesting read. I usually get through audios at a much quicker pace, as I can listen while I work. 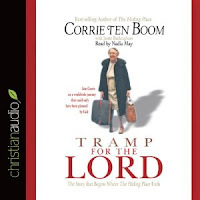 Tramp for the Lord ~ Corrie Ten Boom I'm really enjoying listening to this! 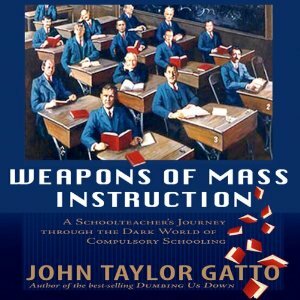 Weapons of Mass Instruction ~ Gatto A sobering, worthy, listen. 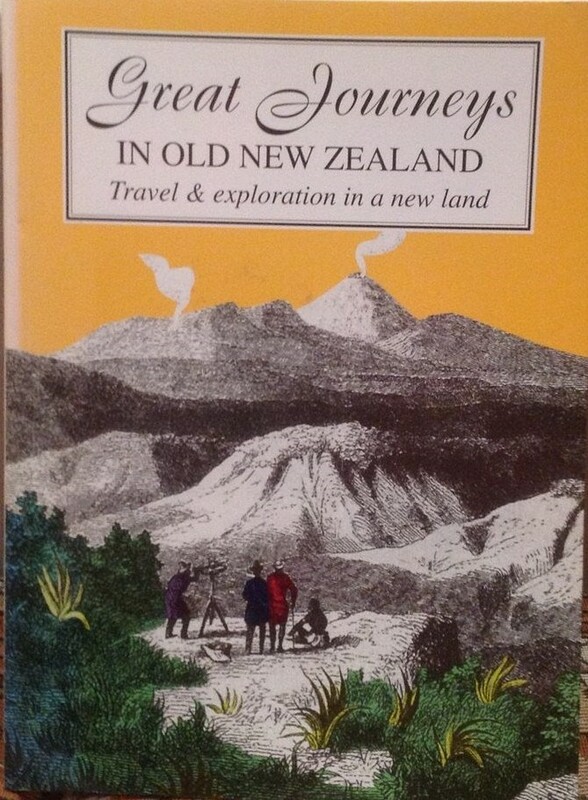 Totally recommend. 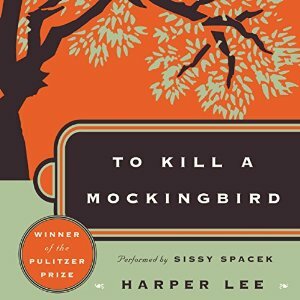 To Kill a Mockingbird ~ Lee I'm wanting to get through this before Jay needs to read it. 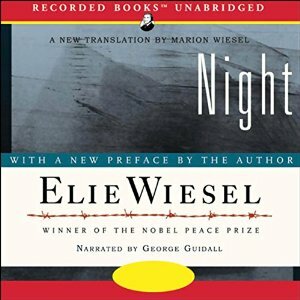 Night ~ Wiesel A scheduled read in Essentials in Literature 8 for Daisy, so I'm wanting to get this listened to before she required to start reading it. 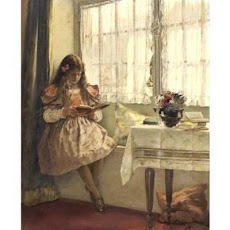 I do so admire people who read a lot, like yourself. I have a large pile of To-Be-Read books and I wont tell you how long it has looked the same way! (I dust it periodically ). 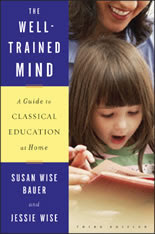 I bought 2 books recently too. One of them I purchased the audio version so I will actually get through that one. 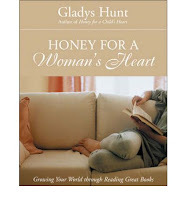 I like the look of the Honey For a Woman's Heart. 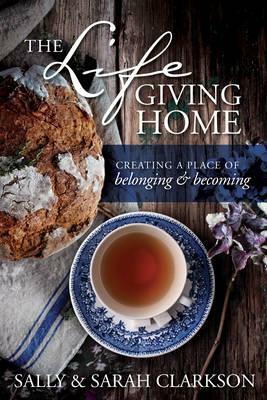 With the books I select out to read - sometimes I'll only read a paragraph a day - they are a necessary portion of my 'joy in the journey' with life as a wife, and, a mum who home educates. 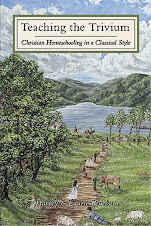 (Other woman feel ministered to when they garden/sew/play an instrument/cook... I need to ingest good books (written or spoken). 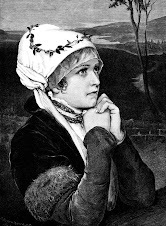 The beauty of words 'feeds me' mentally and spiritually. Honey For a Woman's Heart is so well written! 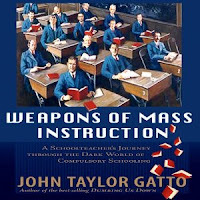 I devoured a chapter at bedtime last night.